Finding the right technical talent has become a priority for businesses, but they often lack the data needed to know if they are getting it right. The current way for companies to evaluate the success of their recruiting relies on blunt metrics like number of hires, time to hire and employee retention rate. None of which tell companies if they’ve hired the right people. Now HackerRank, a company that helps evaluate technical talent based on skill, is launching a Tech Talent Matrix, a machine learning-based tool that gives companies the data they need to hire the right software developers. "Companies lack basic visibility into their developer hiring process, which is now just as big a priority as revenue and customer retention for executives across every industry," says Vivek Ravisankar, CEO and co-founder of HackerRank. "We power one assessment every eight seconds on our platform, and have built a deep, unparalleled data set on what makes for a great candidate experience. Pairing machine learning with our experience and data, we're arming businesses with the actionable intelligence they need to make smarter technical hiring decisions and ultimately transform into tech companies." Enterprises are evaluated on critical parts of their technical recruiting process, including the type of developers businesses are able to attract, how well candidates are being assessed and how aligned hiring managers are with recruiters. They can also benchmark themselves against peers based on industry and size, and identify what they are doing well and where to improve. 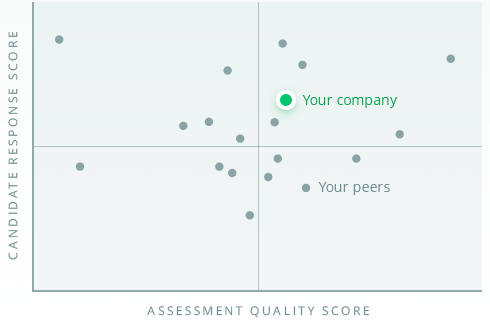 A company's position on the Matrix is the graphical representation of the Candidate Response Score and the Assessment Quality Score. 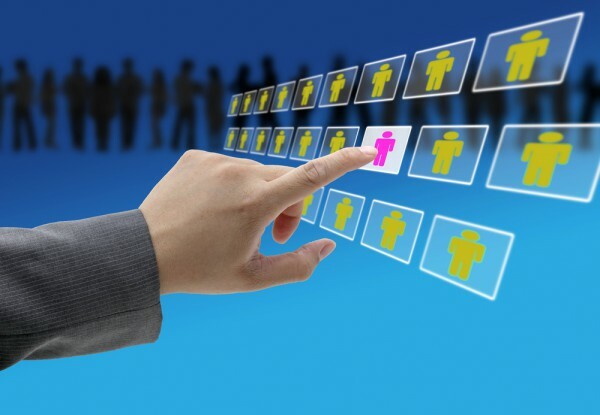 The Candidate Response Score measures the performance of organizations' candidate outreach by tracking candidate journeys from the stage they are invited to take technical assessments and measures the conversion of those invitations to test attempts. The Assessment Quality Score measures the quality of companies’ assessments and how well they are designed to evaluate candidates. The inputs focus on factors such as test design and candidate feedback. You can find out more and see some industry findings from the matrix on the HackerRank website.